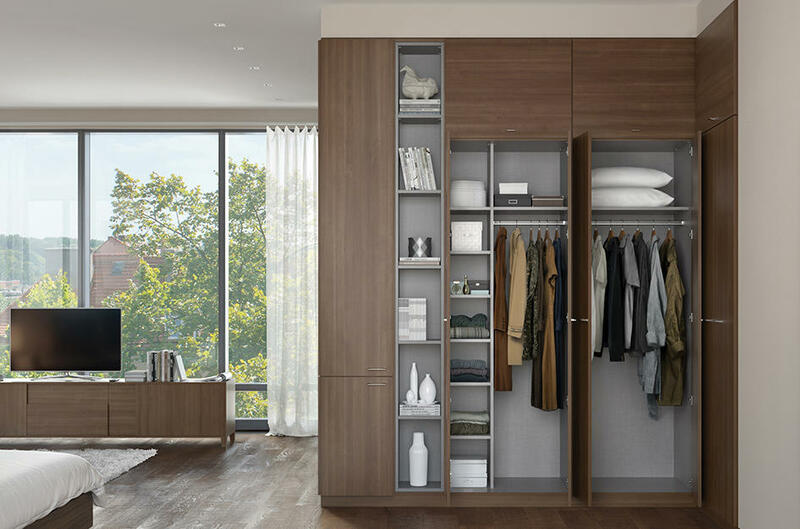 California Closets Calgary, AB provides a range of unique and beautiful custom closets, closet organizers, and closet storage solutions. 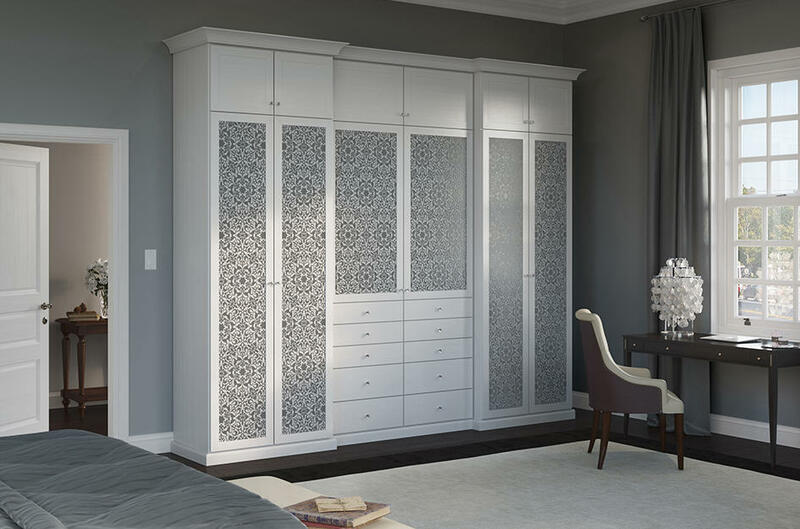 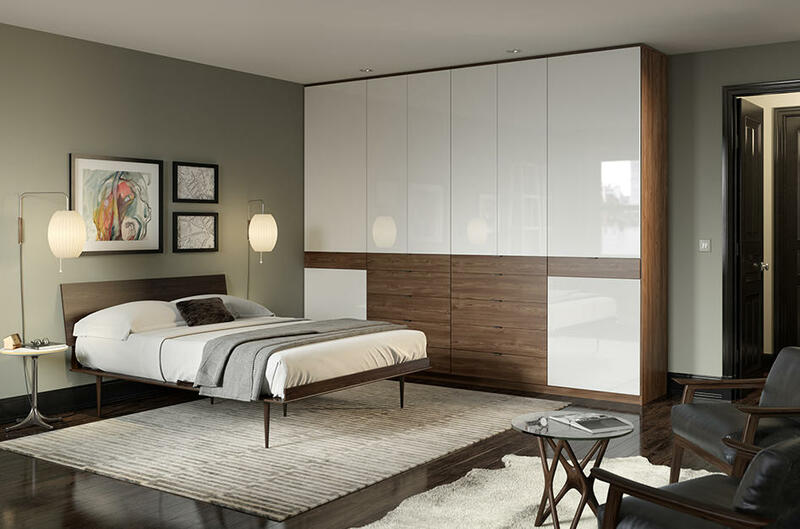 Our focus is on personal treatment, high-quality home & office storage systems and top-notch customer service. 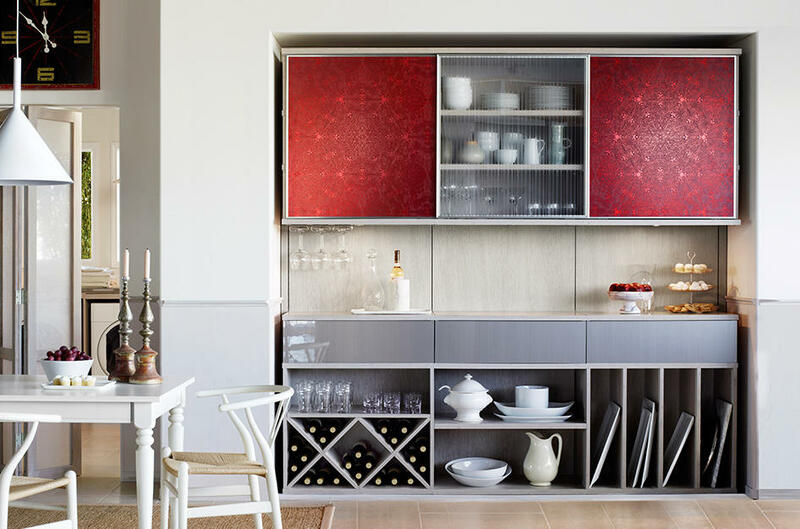 We offer premium and luxury space management, delivering truly custom products and unparalleled service by focusing on our customers’ needs to help them transform spaces and get more out of their home and do more in their everyday lives.